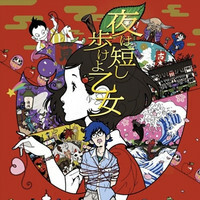 Crunchyroll - Masaaki Yuasa's "The Night Is Short, Walk on Girl" Wins Japan Academy Film Prize's "Animation of the Year"
Masaaki Yuasa's "The Night Is Short, Walk on Girl" Wins Japan Academy Film Prize's "Animation of the Year"
The 41st Japan Academy Prize Awards ceremony was held at the Grand Prince Hotel Shitakanawa in Tokyo on March 2 and Masaaki Yuasa (Mind Game, The Tatami Galaxy)'s anime film adaptation of Tomihiko Morimi's award-winning romantic comedy novel Yoru wa Mijikashi Arukeyo Otome/The Night Is Short, Walk on Girl (Night is short, Walk, Girl) was chosen as the "Animation of the Year" from the five candidates. office ranking in its debut weekend, then quickly disappeared from the top 10 in the following weekend. 41st Ottawa International Animation Festival. "Fireworks, Should We See It from the Side or the Bottom?" 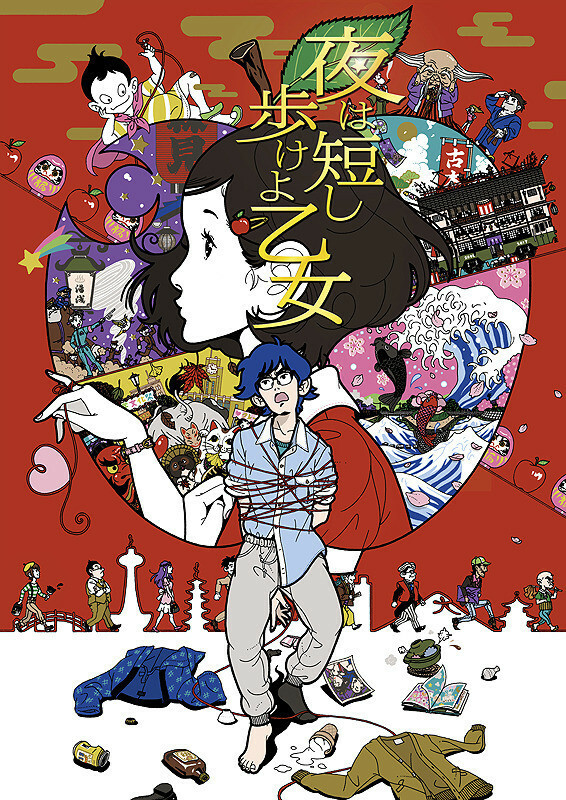 "Napping Princess/Ancien and the Magic Tablet"
"Detective Conan: Crimson Love Letter"